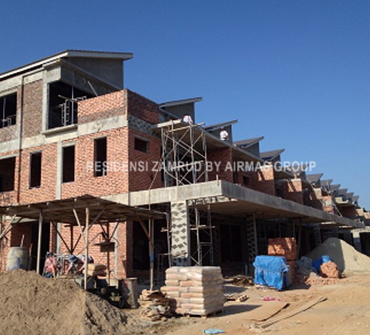 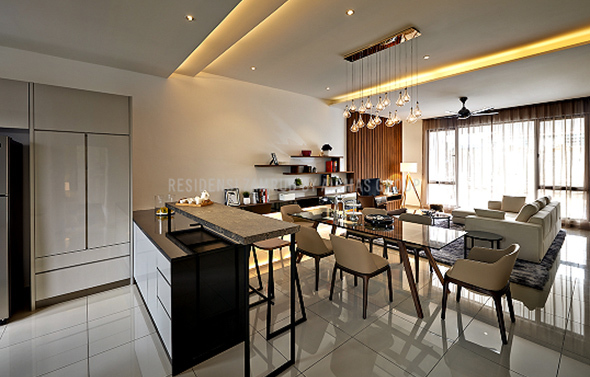 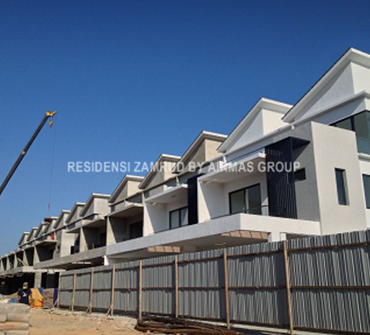 This prestigious gated and guarded development in Bagan Ajam, Butterworth features 24 units of luxurious three-storey link homes that mesmerise with their lavish furnishing and impressive interiors. 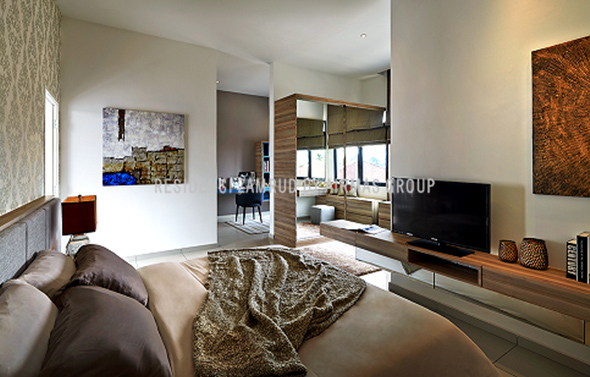 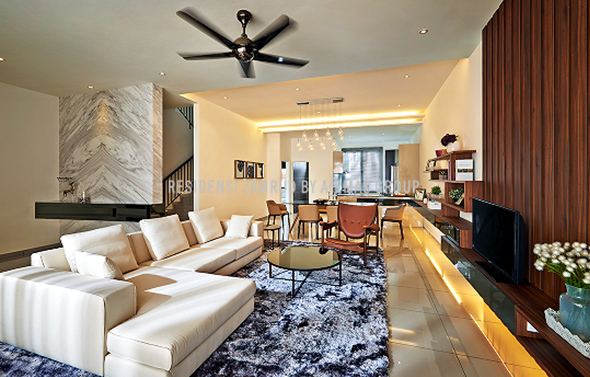 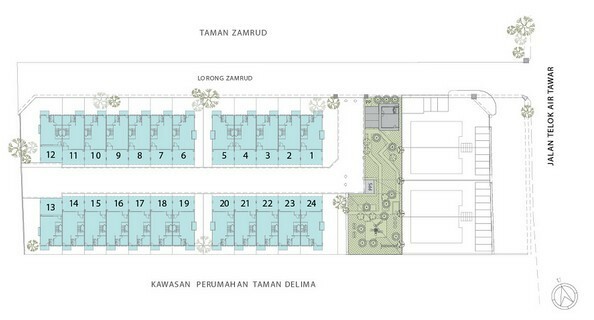 These low density and freehold residences are all about spaciousness, comfort and modern simplicity. 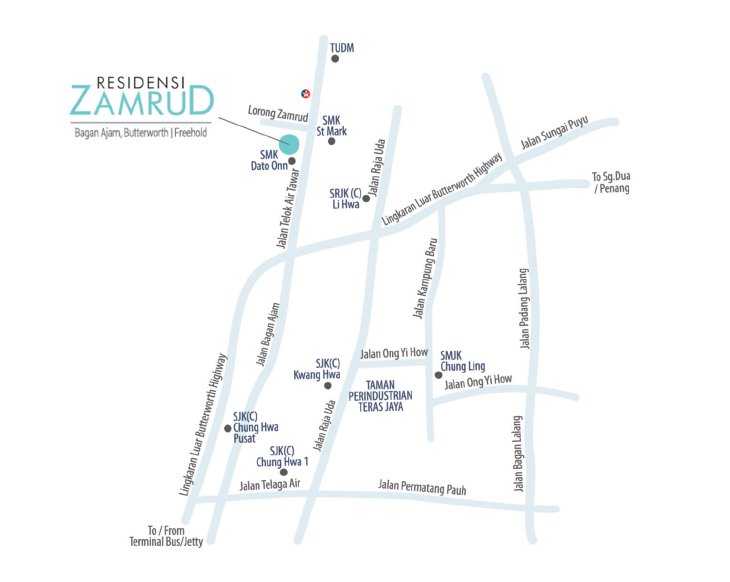 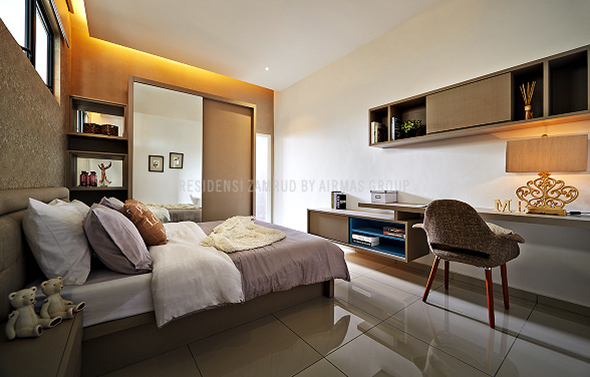 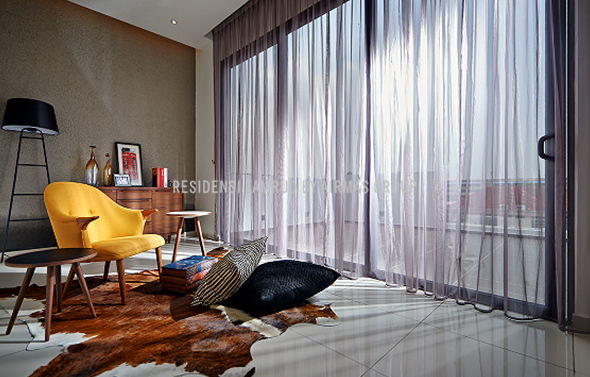 Residensi Zamrud is conveniently situated in a matured neighbourhood brimming with a wide range of facilities and services. 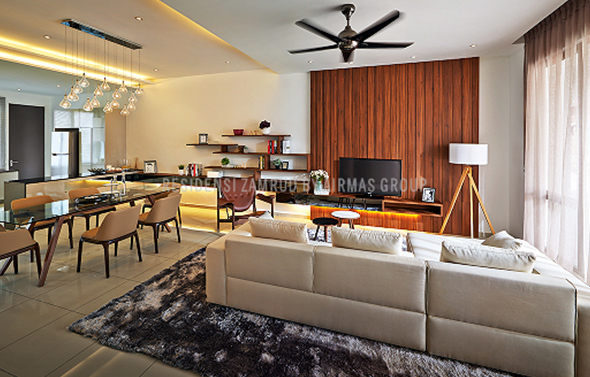 It is also easily accessible and connected via the North-South Expressway and major roadways.